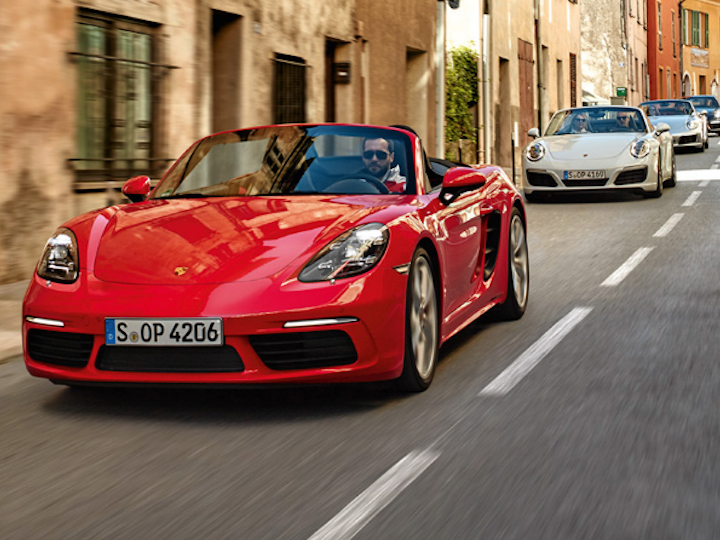 Michigan drivers can get so much more if they own a new Porsche. Not only can they drive a magnificent ride in their home state, they can take the journey international. When you’re vacationing in luxury, you need a ride to match it. 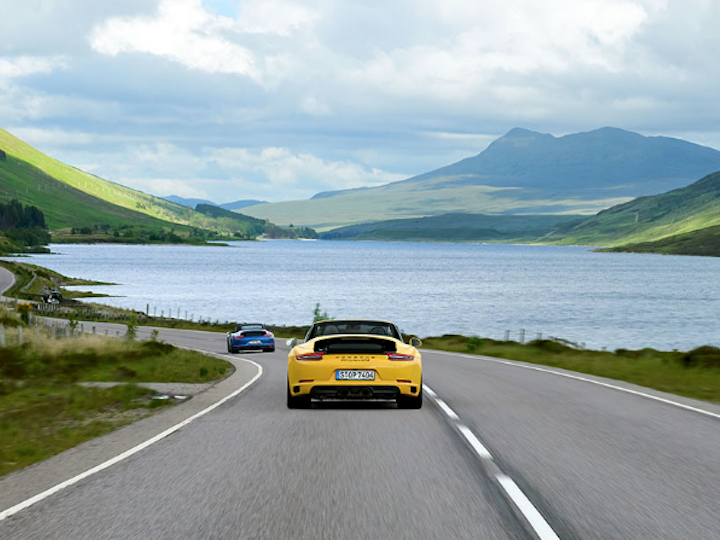 Check out our favorite locations where you can rent a Porsche to glorious destinations. Visit Balmoral Castle, the summer residence of Queen Elizabeth II. The trips don’t stop there. Anywhere you want to go to, it’s possible. South Africa, Black Forest, Southern France- your options are unlimited. Please contact us at (248) 645-5930 to schedule a test drive.